The Greenpeace Airship A.E. Bates flies over the location of oil billionaires David and Charles Koch's latest secret political strategy meeting, with a banner reading "Koch Brothers: Dirty Money." 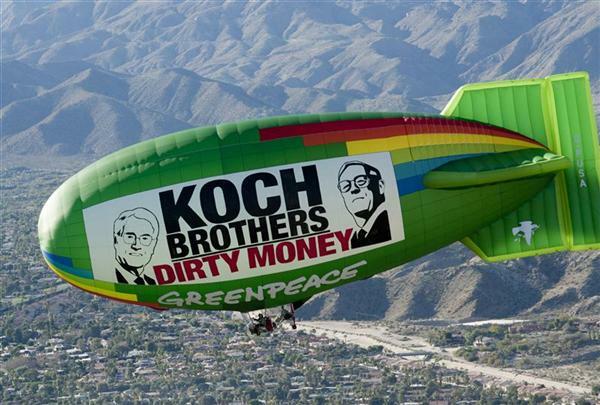 The aerial message is directed to arriving attendees of the meeting and highlights the Koch Brothers ongoing use of their vast oil profits to push a polluter agenda through campaign contributions, lobbying, and funding fronts groups and think tanks. 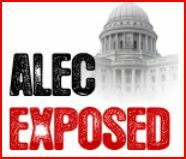 UPDATE: The Topeka Capital-Journal confirmed that Rep. Dennis Hedke is a member of ALEC and will attend ALEC’s Annual Meeting in Chicago from August 7-9, 2013. Text below has been updated to include Rep. Hedke’s ALEC membership. Correction: this post listed KS Sen. Julia Lynn as a supporter of the RPS freeze–she is not and her name was removed below. Sen. Lynn remains an ALEC member. ALEC and a hoard of other Koch-funded interestsoperatingunder the umbrella of the State Policy Networkhave hit Kansas legislators hard with junk economic studies, junk science and a junk vision of more polluting energy in Kansas’ future. Koch Industries lobbyist Jonathan Smallhas added direct pressure on Kansas lawmakers to rollback support for clean energy. 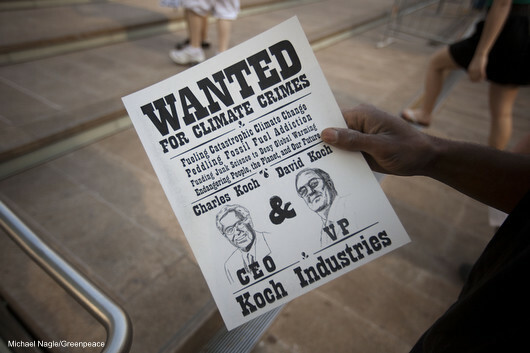 Unfortunately, clean energy is not palatable to the billionaire Koch brothers or the influence peddlers they finance. All of the following State Policy Network affiliates (except the Kansas Policy Institute) are directly funded by the Koch brothers, while most of the groups get secretive grants through the Koch-affiliated “Dark Money ATM,”Donors Trust and Donors Capital Fund, which havedistributed over $120,000,000 to 100 groups involved in climate denial since 2002. Based out of Suffolk University’s economics department, the Beacon Hill Institute wrote the fundamentally flawed analysis that ALEC is using to scare legislators into thinking that renewable portfolio standards will destroy the economy. In reality,electricity prices do not correlate with state RPS laws(see also Kansas Corporation Commission). 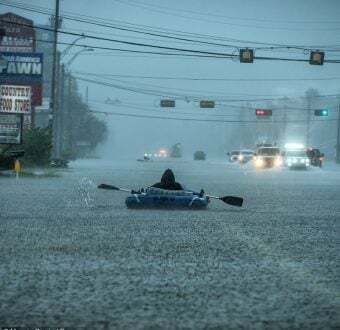 An extensive debunk of the Beacon Hill report was done by Synapse Energy Economics, and similar critiques can be read in the Portland Press Heraldandthe Maine Morning Sentinel, the Union of Concerned Scientists, the Nature Resources Defense Council and the Washington Post. The definitivePostarticle confirms that the Beacon Hill Institute is Koch-funded. This may be through $729,826 in recent grants (2008-2011) from the Charles G. Koch Foundation to Suffolk University. The Kochs tend to send grants to economics departments, causing controversy at Florida State University and other schools over professor hiring processes. Beacon Hill’s Michael Headco-authored the reports that ALEC and the State Policy Network are using in several states. Mr. Head specializes in STAMP modeling, a form of economic analysis that has been criticized for its limitations and poor assumptionsin the case of energy analysis. Michael Headtestified before the Kansas legislature on February 14th to promote the flawed findings of his report. Mr. Head testified alongside members of the Heartland Institute, Americans for Prosperity and the Kansas Policy Institute (see more on each, below), all of which are members of ALEC and SPN. Senators Forrest Knox, Ty Masterson andMike Petersen. Lead House sponsor Rep. Dennis Hedke will be attending ALEC’s annual summit in Chicago in August, 2013. Rep. Hedke spoke directly with a Koch Industries lobbyist about the bill and has a close relationship with the Heartland Institute, which promoted one of his books. The Washington Post reports thatALEC’s “Electricity Freedom Act” was created by the Heartland Institute. Heartlandhas long been a paying member of ALEC’s Energy, Environment and Agriculture task force along with Koch, Exxon and others.Citingthe flawed Beacon Hill reports, Heartland has encouraged a repeal of Kansas’ clean energy incentives on its website. Heartland lawyer James Taylortestifiedbefore the Kansas legislature in February, opining that the growth of Kansas’ clean energy sector is “punishing the states economy and environment.”James Taylor was flown into Kansas City for an Americans for Prosperity Foundation event intended to undermine the Kansas RPS law. 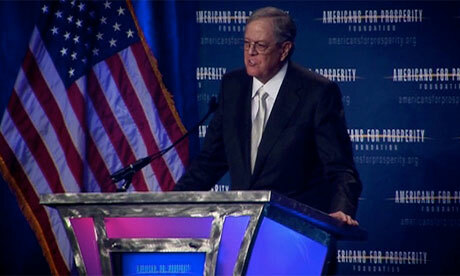 The AFP Foundation is chaired by David Koch. KPI Trustee George Pearson is a Koch family friend who”worked for nearly three decades for the Koch family as manager of various Koch Foundations and for Koch Industries.” Pearsonhelped Charles Koch start the Cato Institute as one of Cato’s original shareholdersand workedfor the Institute for Humane Studiesat George Mason University, one of Charles Koch’s most heavily-financed projects. 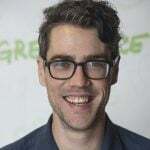 Chris Horner is a senior fellow at CEI and the lead lawyer at ATI, a close CEI affiliateknown for its litigiousharassment of climate scientist Michael Mannalongside Virginia attorney General Ken Cuccinelli, who just worked with coal utility companies to kill Virginia’s renewable energy law. ATI was behind a leaked memo encouraging “subversion” among local groups opposed to wind energy projects. Horner testified before the Kansas legislature on February 12 to encourage the false notion that the renewable energy portfolio standard is going to make consumer electricity bills skyrocket (again, there is no correlation between state RPS laws and electricity prices). 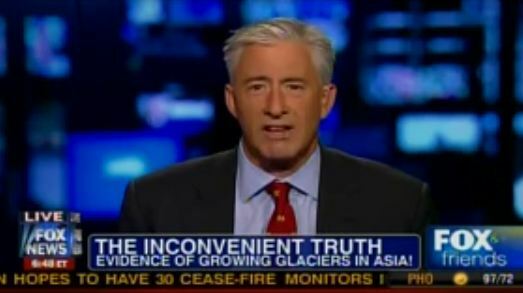 He cited the long-debunked“Spanish” study, which Koch front groups have cited for years in attempts to undermine clean energy. 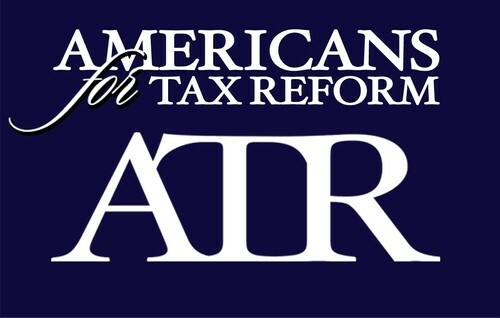 ATR president Grover Norquist wrote a Feb. 27, 2013 letter supporting the Rep. Dennis Hedkes House bill shortly before the bill was kicked back into the House Utilities commission. This Kansas letter followed an ATRop-ed in Politico encouraging rollbacks of state clean energy incentives, claiming they are a “tax,” which is Norquist’s consistent tactic against anything the financiers of ATR don’t feel like supporting. Disgraced scientists Willie Soon and John Christywere flown in by Americans for Prosperity to assure state legislators that global warming isn’t a problem (it’s already a $1.2 trillion problem annually).DoctorsSoon and Christythemselves are directly funded by Koch or directly affiliated with several Koch-funded interests like the Competitive Enterprise Institute and Heartland. Donors Trust provided over 36% of SPN’s 2010 budget and over 40% of SPN’s 2011 budget(budgets for both years listed in their 2011 IRS filing).